Ingrid Law | What is ML Reading? Tomorrow is the last day of school. The wonderful teacher ML had for kindergarten and first grade is moving to 4th grade. When I heard the news, it made me happy. In a few more years, ML will have a chance to have Ms. Shaw again. 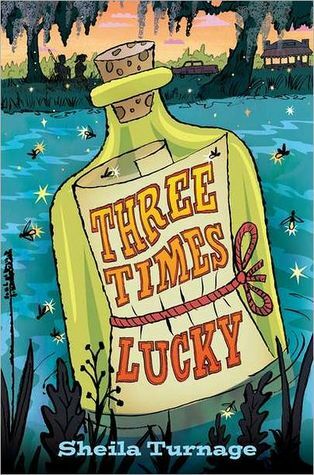 Last week, Ms. Shaw asked if I would give her ideas for good books for 4th graders. She wants to expand her personal classroom library. Teacher’s aren’t given money for things like this. So I decided to buy Ms. Shaw books for her fourth grade classroom. My colleague reads a lot of juvenile fiction so I enlisted her help. I’m pleased with the variety of books I bought. There should be something there to tempt even the most reluctant of readers. Below is a list of the books and a summary from the publication information page. 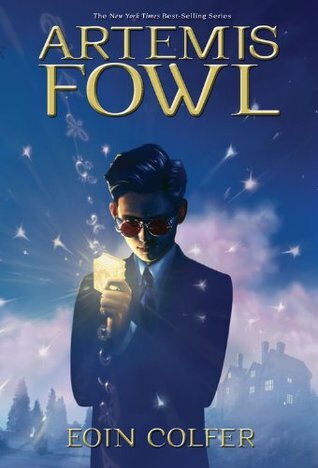 Artemis Fowl by Eoin Colfer – When a twelve-year-old evil genius tries to restore his family fortune by capturing a fairy and demanding a ransom in gold, the fairies fight back with magic, technology and a particularly nasty troll. 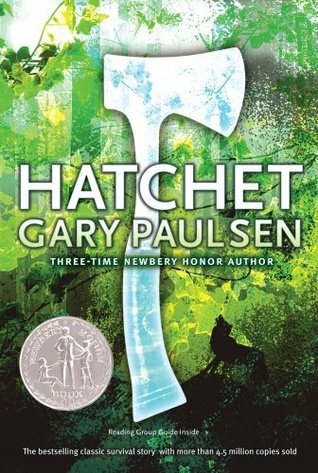 Hatchet by Gary Paulsen – After a plane crash, thirteen-year-old Brian spends fifty-four days in the wilderness, learning to survive initially with only the aid of a hatchet given by his mother, and learning also to survive his parents’ divorce. 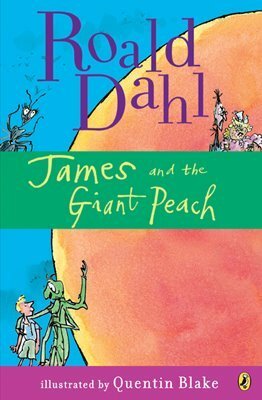 James and the Giant Peach by Roald Dahl – A young boy escapes from two wicked aunts and embarks on a series of adventures with six giant insects he meets inside a peach. When a mysterious old man gives James some magical, tiny green things, he certainly never imagines they will grow into a giant peach. 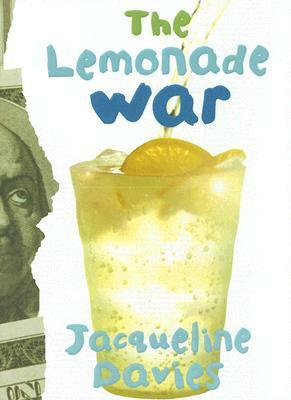 The Lemonade War by Jacqueline Davies – Evan and his younger sister, Jesse, react very differently to the news they will be in the same class for fourth grade and as the end of the summer approaches they battle it out through lemonade stands, each trying to be the first to earn 100 dollars. Includes mathematical calculations and tips for running a successful lemonade stand. 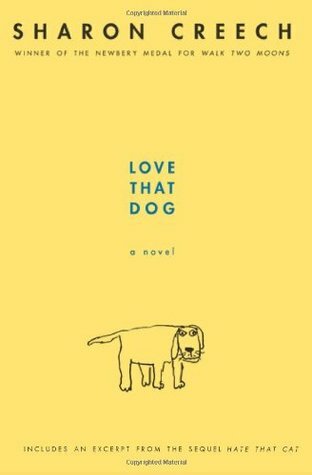 Love That Dog by Sharon Creech – A young student, who comes to love poetry through a personal understanding of what different famous poems mean to him, surprises himself by writing his own inspired poem. 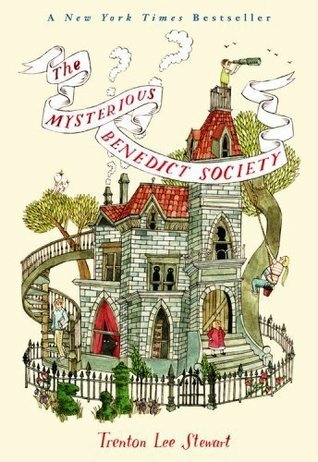 The Mysterious Benedict Society by Trenton Lee Stewart – After passing a series of mind-bending tests, four children are selected to go on a secret mission that requires them to go undercover at the Learning Institute for the Very Enlightened, where the only rule is that there are no rules. 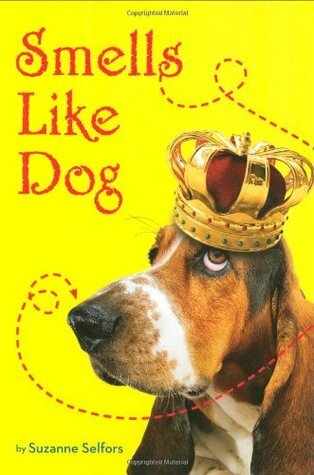 Smells Like Dog by Suzanne Selfors – When farm boy Homer Pudding’s explorer uncle dies and leaves him a droopy dog with a mysterious coin hidden on its collar, it leads him to the City where they meet Madame Le Directeur, the conniving head of the Natural History Museum, who is trying to steal the coin and take Homer’s place in a secret society of adventurers. 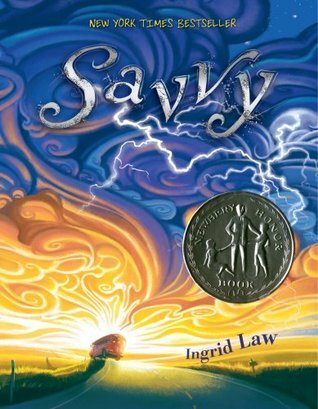 Savvy by Ingrid Law – Recounts the adventures of Mibs Beaumont, whose thirteenth birthday has revealed her “savvy” – a magical power unique to each member of her family – just as her father is injured in a terrible accident. 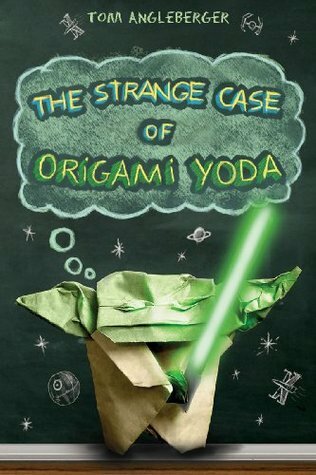 The Strange Case of Origami Yoda by Tom Angleberger – Sixth-grader Tommy and his friends describe their interactions with a paper finger puppet of Yoda, worn by their weird classmate, Dwight, as they try to figure out whether or not the puppet can really predict the future. 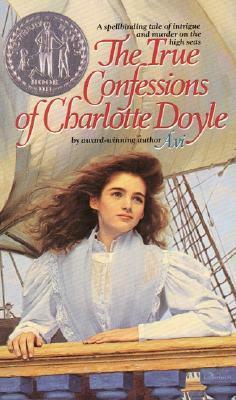 The True Confessions of Charlotte Doyle by Avi – Thirteen-year-old Charlotte Doyle, the only passenger and the only female aboard a seedy ship on a transatlantic voyage from England to America in 1832, becomes caught up in an a feud between the murderous captain and his mutinous crew. Accused and convicted of murder, Charlotte decides to reveal what really happened aboard the Seahawk. I’m also going to create Ms. Shaw another list of books. I couldn’t afford to buy her all the books I wanted. This list will provide ideas for books she might want to purchase in the future. I’ll post the list before school starts back in late August.